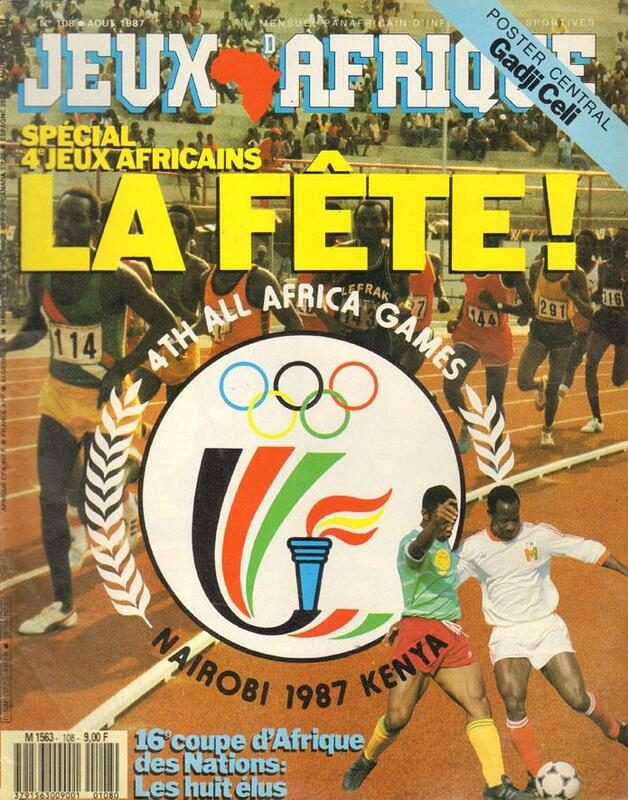 Description Excellent well-illustrated preview and review of the fourth African Games in Nairobi. Hundreds of great photos and detailed statistics from all the sports events. 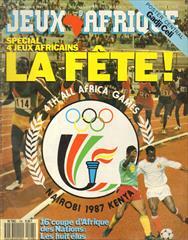 Two special editions of the famous African sports magazine "Jeux D'Afrique". 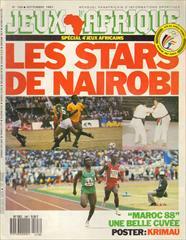 31 x 24 cms, magazine, 48 + 48 pages.